The Pay Transparency Act, 2018 is enacted. The Act establishes requirements relating to the disclosure of information about the compensation of employees and prospective employees. prohibited from reprisals against employees who discuss or disclose their compensation. required to publicly post that data within their own workplaces, in addition to submitting it to the government – the government will also post / publish each employer’s pay transparency reports for public reference. The transparency disclosure measures will be phased in over time, starting with OPS employers in 2019, then employers with more than 250 employees in 2020, and those with 100+ employees in 2021. 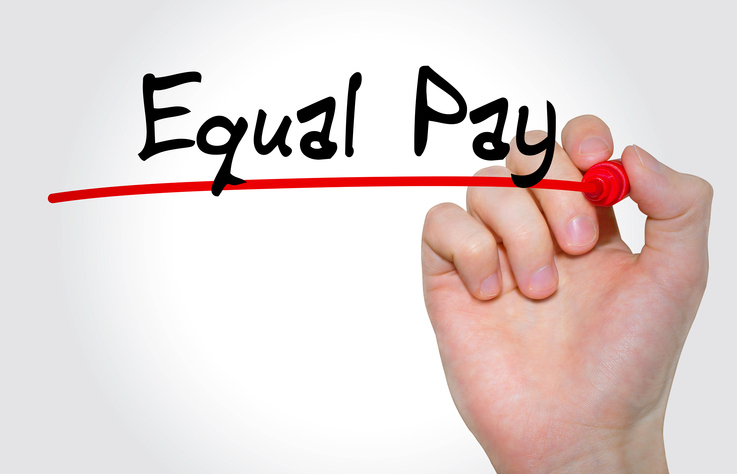 Employers can access the latest version of the Pay Transparency Act at this link. This post/blog is made available for the purpose of providing general information or awareness, and not to provide specific information, legal advice, or interpretation of the law for any organization or reader. LINK HR has made every attempt to ensure the reliability of the information provided, however no warranty of accuracy, expressed or implied, is provided. If reference links are provided, readers should be aware that these website addresses may change over time.